There is one point in everyone’s life where they might feel like they have possibly tried every remedy in the world for their acne but nothing seems to work. Before you lose hope, here is a fact: there are various remedies for acne and you can get rid of them permanently, the key is to be consistent with your medication. For most people acne and acne scaring might be a real struggle as they might feel that it affects their self-esteem and confidence. So if you are struggling with a similar troublesome acne situation you might find all these tips mentioned below really helpful. Read on to know the basic about acne and various acne treatment in London. Acne is a skin condition which mainly involves the occurrence of pimples spreading across your face, shoulders, chest, neck, and back. Acne occurs when skin follicles become plugged with dirt, excess oil and dead skin cells. This skin condition can take a while to heal and it can also leave scars if not healed properly. Acne is an extremely common skin condition which occurs mainly between the age of 12-25. The main cause of acne is due to hormonal changes during this age. Another major reason for acne is the intake of food items with a heavy amount of carbohydrates and food containing dairy which increases blood sugar. There are various types of acne which are caused due to various factors. Thus it is important to understand the root cause of your acne for appropriate and spot-on treatment. If treated promptly and nicely, this acne can be healed properly and may not leave any scars or inflamed skin. For treating your acne, firstly you want to find out the best Skin clinic in London to get optimum results. Most acne can be treated with various over the counter medication and with regular use of specific skin care products which are mainly used for acne prone skin. People in many cases become their own doctor and try on different acne medications and skin care products to treat their acne. This, as a result, ends up in only making your acne worse. What you should do is visit the best skin specialist and let the doctor decide what is best for you. 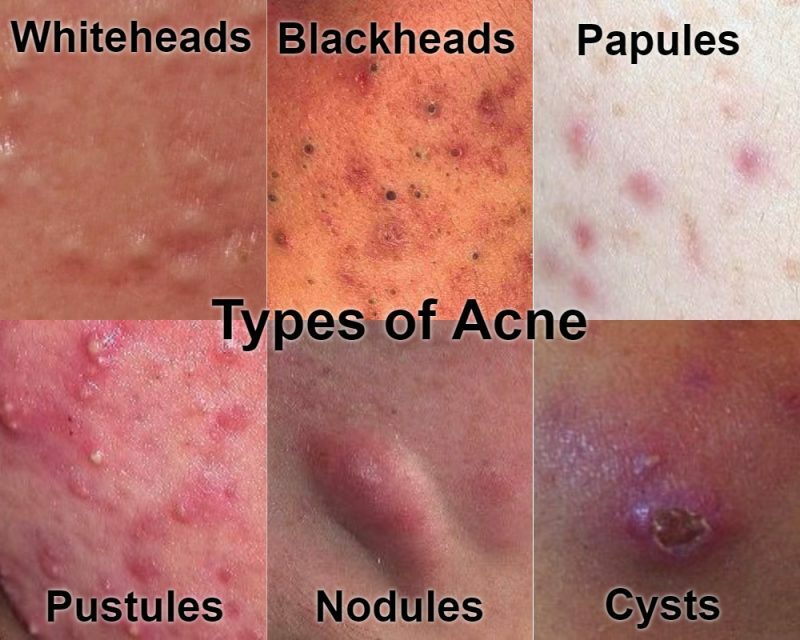 Depending upon your acne type, your doctor will decide how you will be treated. 1. Off the shelf products. For first-degree mild acne, experts recommend using creams with Benzoyl Peroxide or Salicylic Acid as they can be very effective. These ingredients are known to be anti-acne and are available over the counter at any medical shop. If you suffer from much more severe acne then you may be prescribed with antibiotic tablets which will help to control your hormone and eventually reduce your acne. You might have to take these medicines for three to six months or prescribed. Your skin specialist might also recommend some specific skincare products which will help you clear out your skin. These products may be some specific gels, face wash, moisturizer, and serum. You can also try facial peels which consist of glycolic or salicylic acid which are known as the best exfoliators for acne prone skin. For this type of treatment, you should visit a dermatologist only and should not use any peeling creams on your own. Wash your face twice a day and keep your face moisturized. Never pop a pimple. This way you will only spread bacteria and inflame your skin. Never over-exfoliate. This way you will further irritate your sensitive skin and that will cause even more acne. Eat healthily and drink lots of water, you should also avoid eating dairy products.